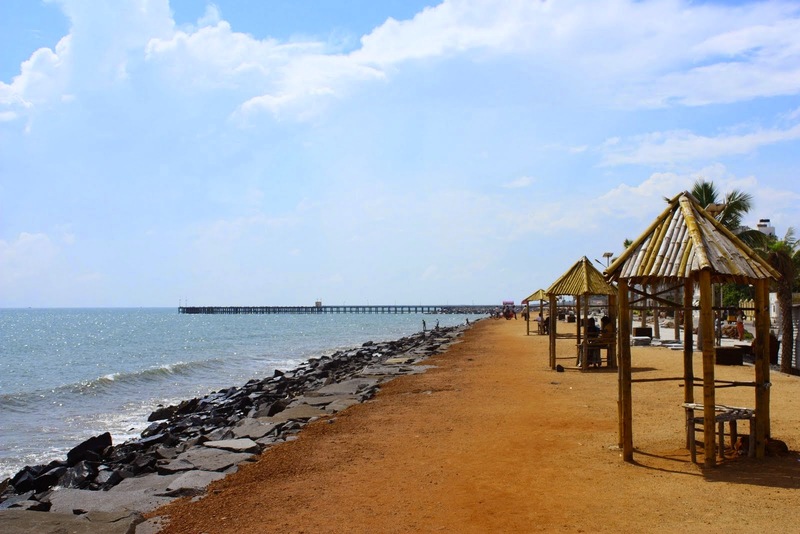 Cheapairetickets.in announces discounts up to Rs 2000 on domestic holiday bookings during GOSF. 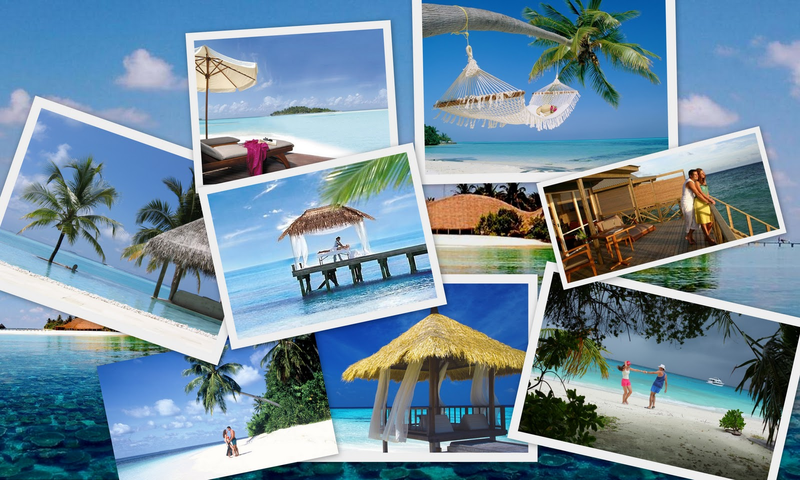 With GOSF travel deals save up to Rs 2000 on domestic holiday bookings. Google's much-awaited Great Online Shopping Festival (GOSF) has just kicked off on Wednesday and is a 3 day event which will conclude on Friday. This sale is offering the biggest range of deals and discounts. Goa holiday package deals are starting from Rs 9,709 per person for duration of 3 nights / 4 Days. Goa is the biggest party destination for Christmas and New Year. You can make booking for holidays now and be a part of celebrations. 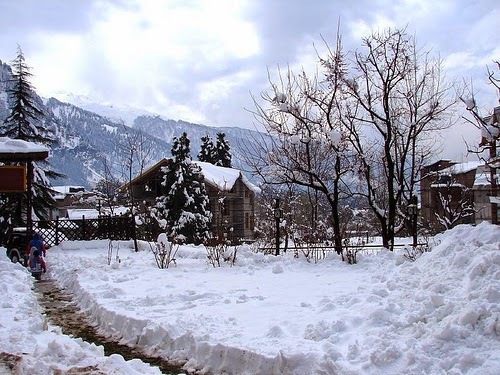 The Manali holiday deals are available starting from Rs 5,999 per person (twin sharing) for 3 nights/ 4 Days. 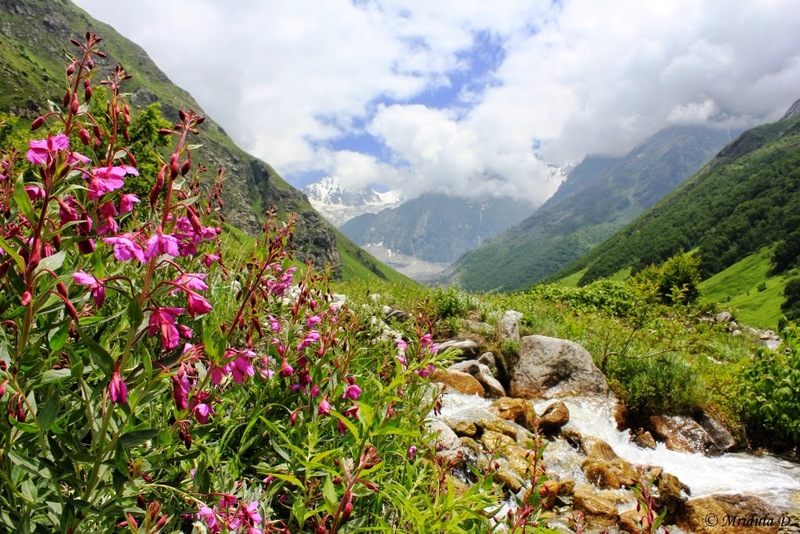 These packages cover destinations of Manali, Rohtang Pass & Manikaran. Covered in snow; perfect for adventures, romance and a memorable holiday, now is the time to be there. The Rajasthan holiday deals are starting from Rs 9,500 for 3 nights / 4 Days for destinations of Delhi, Agra & Jaipur. Known as the Golden triangle tours, now is the perfect time to pack you bags and begin your tour to three amazing cities of India. Kashmir holiday deals are starting from 10,500 per person for 4 nights / 5 Days. This package covers destinations of Srinagar, Gulmarg, Pahalgam & Srinagar. 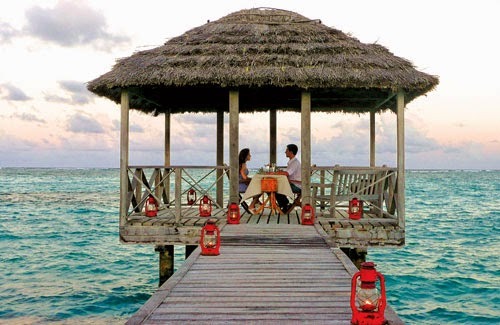 You can enjoy holidays in the breathtaking locales of Paradise on Earth. Snow covered and exciting your holidays will be memorable. The Historic Rajasthan Tour is available at deals starting from Rs 13,000 for 5 nights / 6 Days. These tours take you to destinations of Udaipur, Jodhpur and Jaipur. The royal state of Rajasthan and its princely cities can be explored with this package. CheapAirETickets.In is a travel portal which has its reputation to plan memorable holidays. The website is one stop solutions to book airfares, hotels & accommodation, holiday packages, honeymoon packages and other travel arrangements.